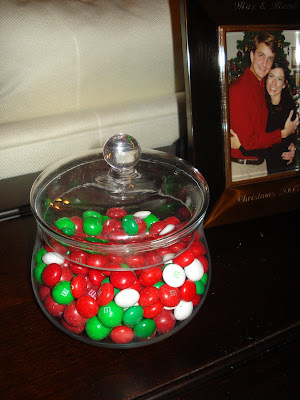 I'm loving my extra special blend of Christmas M&Ms! The mix consists of 1/2 pretzel M&Ms and 1/2 mint M&Ms. It's just the right ratio of chocolate, crunch and mint. Max confessed that he thought it would be gross but he's a fan, too! 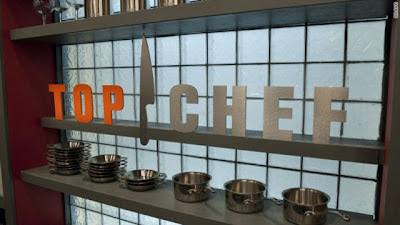 I'm loving the latest season of Top Chef: Top Chef All Stars! Along with Stargate Universe, Top Chef is the other show that both Max and I love and watch together every week. I want to be judge Gail Simmons from Food and Wine Magazine : ) This season is especially great because it's bringing back contestants from previous seasons. I have so many favorites that it's hard to choose the chefs I want to root for! 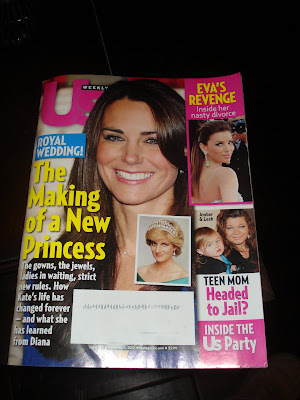 I'm loving Kate Middleton in the news - who doesn't love reading about a soon-to-be princess? I love so many things on your list too! I love Top Chef, but don't have Bravo at school. I am looking forward to catching up when I get home. I love Kate Middleton too! I am a new follower, I love your blog! I just love Kate too...she's so pretty! Awww... for what season do you make your special Jelly Belly and "other" mix? 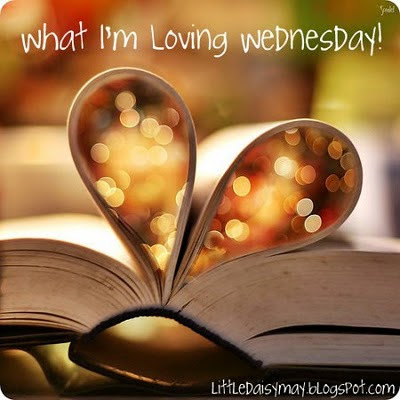 You are loving some great things! 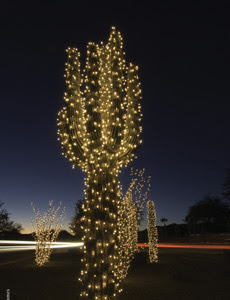 LOVE the cactus lights! so cute!